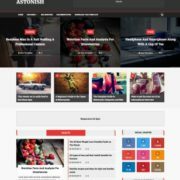 WriteUp Personal Magazine Blogger Template is a modern and clean template, It has very simple, minimalist responsive design that can adjust its width according to device screen size. 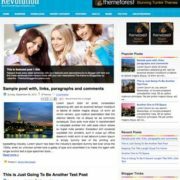 It is best suitable for blogs like newspaper, review, tech, movie, food, howTo etc. 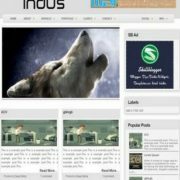 It is highly optimized theme that will boost your traffic and earnings both. It has specialized ad placement areas, which will help you to earn more money with your sports magazine blog. 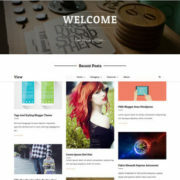 It has random post widget, so your users reach the maximum amount of your blog posts. 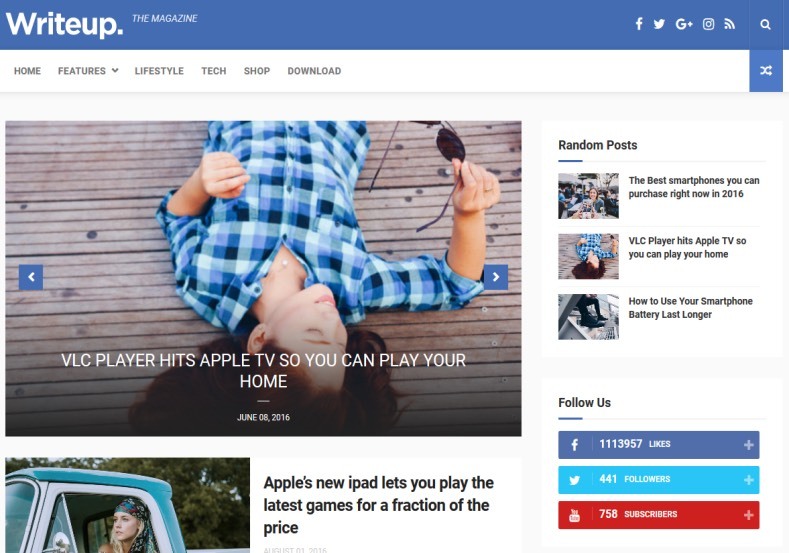 This template is designed for bloggers who like to post clean and detailed post, it has everything that a tech blogger or a news blogger wants. 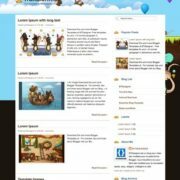 It has well placed 3 column footer to place extra ads or widgets. 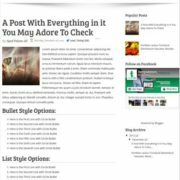 It comes with Pre-installed recent post slider that can be activate with simple shortcode directly from the blogger dashboard, so that you can highlight your important blog post. 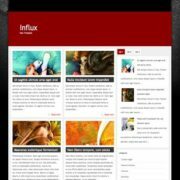 Blue, Email Subscription Widget Ready, Social Bookmark Ready, Page Navigation Menu, Slideshow, Seo Ready, 3 Columns Footer, White, 1 Sidebar, 1 Right Sidebar, Clean, Technology, News, Ads Ready, Magazine, Free Premium, Post Thumbnails, Responsive, Social Bookmark Ready, Drop Down Menu, 2 Columns.